We’d love your help. Let us know what’s wrong with this preview of Who Will Roll Away the Stone? by Ched Myers. 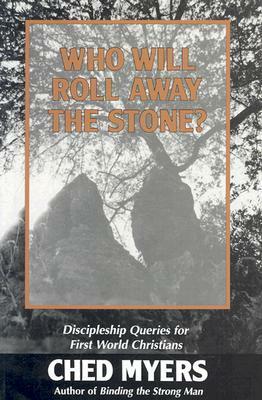 To ask other readers questions about Who Will Roll Away the Stone?, please sign up. Be the first to ask a question about Who Will Roll Away the Stone? A worthwhile though difficult read. Challenging. Not quite in same category as Binding the Strong Man.